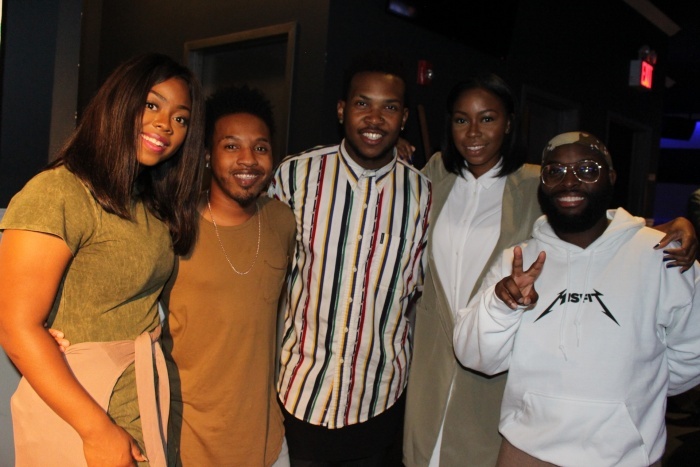 Gospel Goodies caught up with Livre’ at a NEXT 2.0 gospel music showcase in Brooklyn, NY where they were recognized as a group to be on the lookout for. In between talking about their upcoming album, Jericho: Tribe of Joshua, the group also discussed what their chemistry is like on stage & in the studio, the pressures of being young adults in the industry and more! 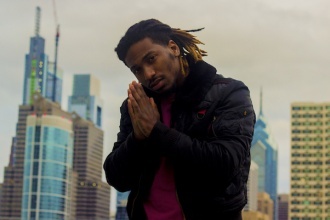 Check out new music from Drew Smith.